I’ve said it before a few times, but one of my favourite things about living here in Byron is the amount of creative, entrepreneurial people who live here. 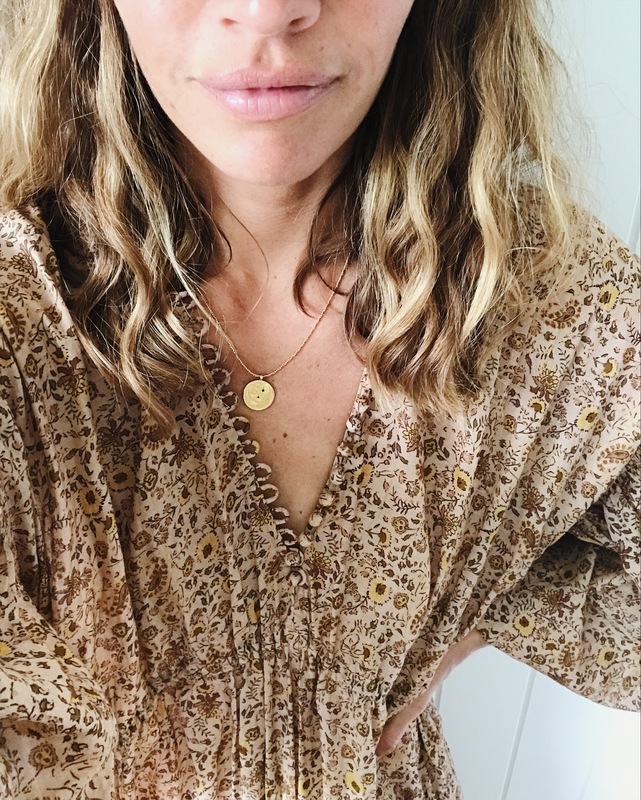 There are so many wonderful independent brands based here in Byron Bay, and just when you think you might know them all, you discover yet another one. Just yesterday I asked a good friend where she got her dress, and she told me it’s from a local brand I had never even heard of before. And last month, I asked TWO (!!) different friends where they got their necklace, and they both told me about the beautiful, Byron-based jewellery brand Temple of the Sun. I immediately went home and googled. Temple of the Sun was started more than four years ago by creative couple Yonna Derofe and Darren Gallant. Yonna was raised in Istanbul and the city’s cultural influences weave through her designs, blending effortlessly with more contemporary motifs inspired by art and nature. The designs are brought to life using sustainably sourced sterling silver and 2.5 micron 18k gold plating, and everything is hand-finished to give that tumbled, textural finish. I’m not a big jewellery person. In fact, I’ve worn the same earrings every single day for the past six years and haven’t worn a necklace since we lived in London, but I immediately fell in love with the Celeste Necklace when I saw it on my friend. I just really love how earthy and understated the jewellery feels. And even though I am not very good at wearing different earrings for different occasions (read — not good at all!) , their beautiful collection inspires me to want to be more adventurous with my accessories. 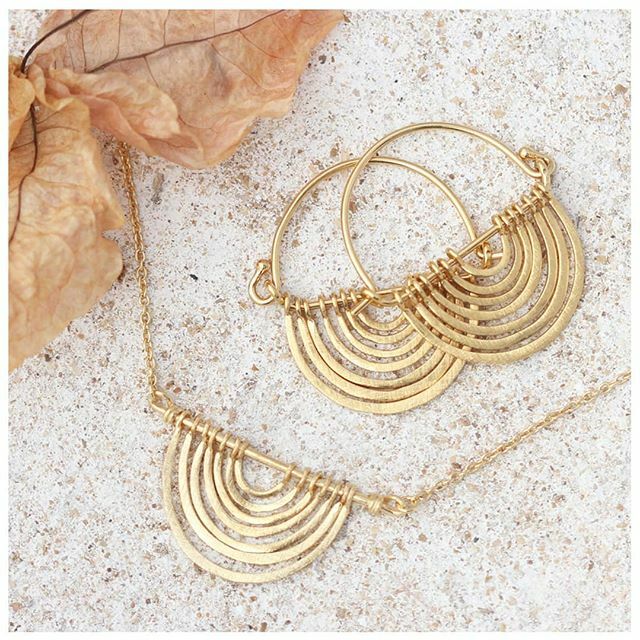 How pretty are these Baye Earrings?! I just thought I would share this fun discovery in case you’re looking for Christmas gift ideas for yourself, your mum, your sister…! These are exquisite. They are just what I am looking for. You are so lucky to have found so many creative and lovely businesses in your locale. I had never heard of Byron until you went there. I just wish it were closer so that I could easily visit. Drum roll please... announcing the Babyccino AWARDS!! The Babyccino Product Guides -- Shop our Favourites! Personalised baby gifts -- such a sweet idea for newborns! 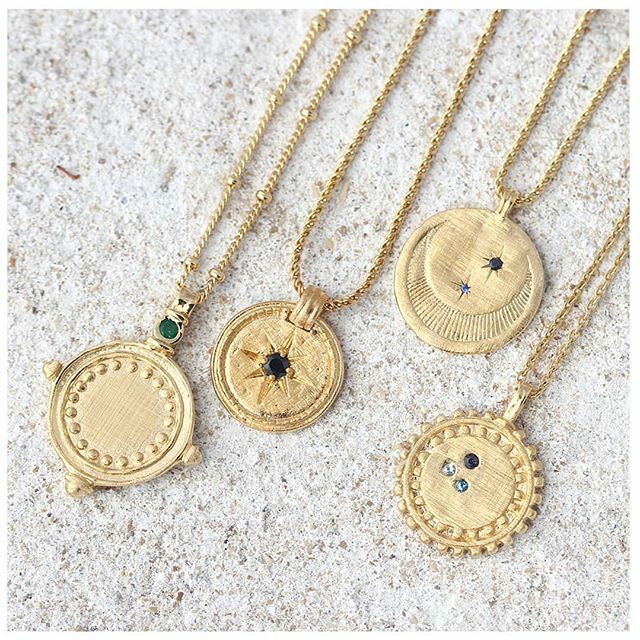 Personalised jewellery from Merci Maman. The perfect present!